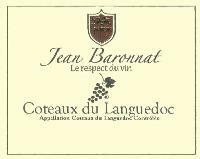 Founded in 1920 by Jean Baronnat, one of the last independent family business Beaujolais. 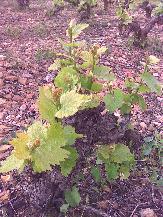 Led since 1985 by Jean-Jacques Baronnat, son of "Jean". 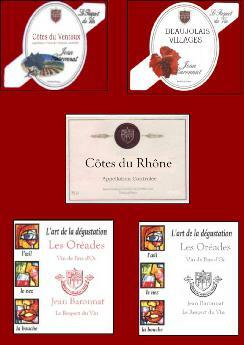 The house has extended its range of wines in the South of France. A regular in the Guide. this is a typical and nice white Beaujolais. a floral and spicy nose, a smooth, crisp palate with good length. the administrative and commercial. I select my first vintage that I put bottles in 1982 - my father was of course present at the time. Then for a few years, we bought together. as well as the research work and assembly that we did together ". where the fat is associated with the structure. its good image of tradition and seriousness. Light lemon yellow dress. Pleasant nose, white fruit tart edge. 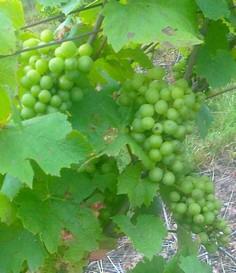 Supple, nice wine frank, clear, round in the mouth, balanced, always true to the fruit. We will drink it with pleasure, for exemple with a poultry. Dress bright clear cherry. Pleasant nose, currant, strawberry, notes acidulated. On the palate a fond wine, light, crisp, with good aromatic franchise. To be served with appetizer and pies. 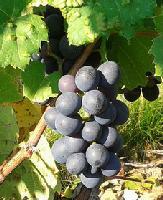 A wine with a red Purple supported with purple tints. Pleasant nose, currant, raspberry , spicy note. Rich, virile, balanced, with a pleasant aromatic nose reminiscent deductible. Its structure will allow to be keep . red Purple supported. Nice nose of red fruits, floral presence. 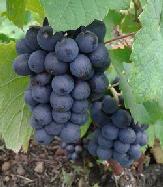 On the palate the wine is frank, honest, bright, dense, combining a crisp and spicy fruit. to be served with a cooked meat in sauce. a colour of pale yellow with lemon reflets , this Chardonnay exudes linden flower. An ample mouth before unveiling a greedy flavor that leaves your mouth minty. Serve with tabbouleh. 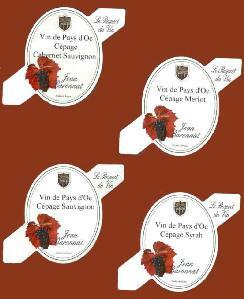 Do not miss the 14/20 2013 Beaujolais rosé. A tonic rose with perfume of pink grapefruit and tangerine. His round entry becomes nervous in contact with taste buds. Ideal with barbecued pork ribs. 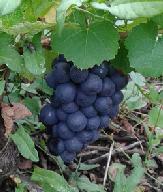 A colour of red plum, scent of plum tart, acidulated , fruity flavor and a persistent final. A very good vintage. * Beaujolais blanc, Beaujolais rose, Moulin à Vent 2011 , Brouilly 2012 et Chenas 2011. * Macon Villages 2012, Saint Véran 2012 et Macon Solutre Pouilly 2011. * Côtes de Provence rosé 2012 et Côtes du Rhône 2011. * Bourgogne aligoté 2012, Macon Villages 2012 et saint Véran 2012. * Beaujolais 2012 et Chénas 2011. 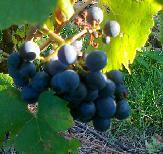 24 September will be the beginning of the 2013 harvest. 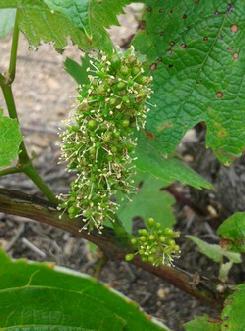 The flower of the vine has appeared on the last 19th of June : it was ten days later than last year; in 2011, the flower began on th 15th of May ! 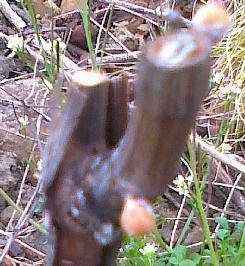 This year,the first buds appeared on the 15th of April : it was 10 days later than 2009. The month of may was particularly cold and the vegetation is now later. 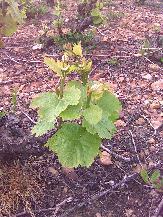 For getting an idea, in 2009 the vine flowered during the last days of May. 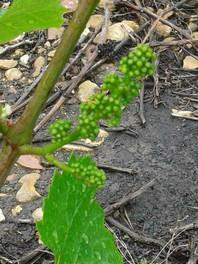 Now, the grape appear and we will not get the flower before the middle of june. 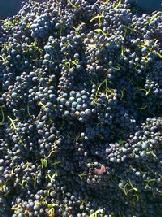 The harvest began Tuesday, September 11 and we picked the last grapes yesterday. 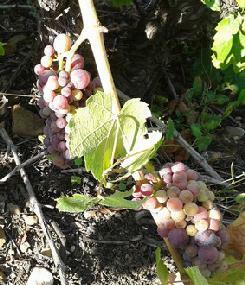 Compared to last year, the period was divided by two, as the harvest. The general health is healthy levels are good but the grains are very small: it is the result of the severe frosts of last winter but due also to the weather during the bloom. Taking into account the climatic conditions of the spring, we already know that the year 2011 will be one of earliest of these fifty last years. 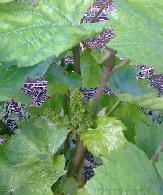 In my vines, we can see the first flowers and it is middle of may !!! Regarding to the last year : it means more than 20 days before because in 2010, it was around the 11th of June. 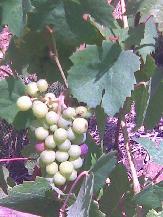 It means that the harvest could be around the 18th of August. 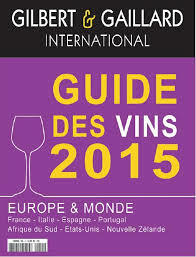 Vinexpo 2011 : the most famous wine exhibition will take place in Bordeaux France next 19-23 June; we will be present in Bordeaux. 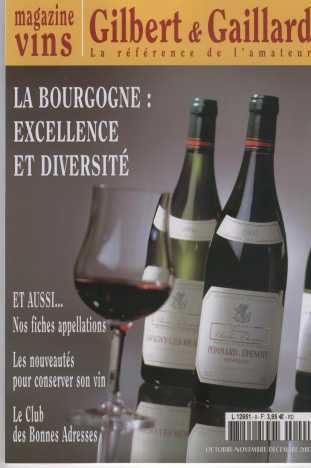 The largest newspaper in Denmark - newspaper BT - has tasted many wines and as a result of this tasting, our Coteaux du Languedoc 2008 got 4 stars. A distinction for our 2009 Brouilly recognized as one of the top 5 of the year. Following a tasting at which all Beaujolais wines have participated, a professional jury has selected five wines from each appellation of Beaujolais. 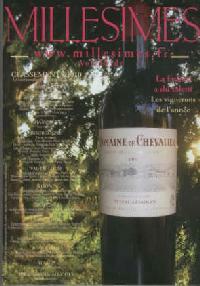 At the top of the Premiers Grands Vins Sort with " Chenas" and Moulin à Vent. . Undoubtedly at the top. Here, the motto is "Respect for the wine." 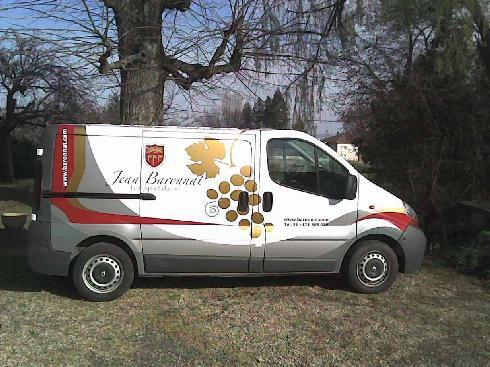 Jean-Jacques Baronnat runs the trading house established for over 100 years by his grandfather, then producer in Beaujolais. Very nice "Moulin à Vent 2009, tasty and fine bouquet with intense ruby color, pronounced nose of ripe red fruit (blackcurrant, cherry), with rounded tannins, this wine is both powerful and flexible, very typical. Excellent Brouilly 2008, very aromatic, with subtle notes and intense, humus overripe red fruit and spices. Beau Morgon 2008, the nose of blackberry and smoky, with tannins, a wine which goes to a very nice development. 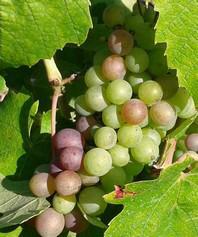 Try the white Macon Solutre Pouilly 2008 and also the 2009 Beaujolais Villages red. Also taste the Coteaux d'Aix en Provence Rosé, pretty much representative of the wines of the region with a bright color, nose of citrus and white fruits fresh, while flexible, perfect on a grilled fish. Beside, the Cotes du Ventoux 2007, ruby red, nose of ripe red berries, very fragrant, large, good frame, generous and persistent. 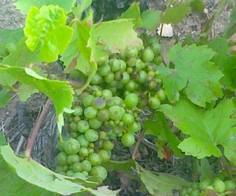 This wine is produce with the same method as Champ method . 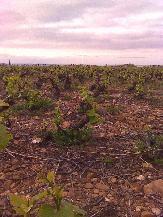 It stays 9 months in botlles and the fermentation is produced in the bottles. 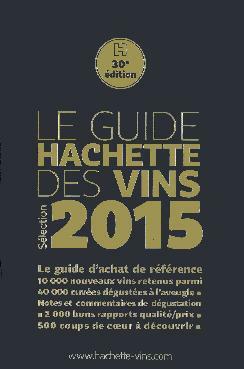 Wine guide selection for Jean Baronnat wines. 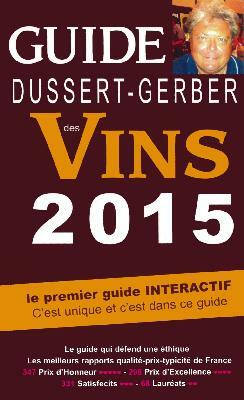 In september, year by year, we get the new wine guides parution. 20.08.2009: After 3 weeks without rain, in one week the harvest will begin : the d day is set for August 27. 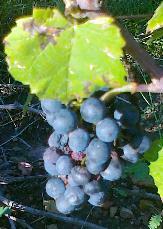 If the weather stays mild, the vintage will be good. The samples show a sufficient quantity, without excess, a good balance and a high degree natural. 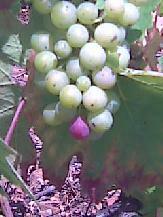 The few photos below you will see the beauty of the grape. 23.07.09: the beginning of "veraison"
After three weeks of good weather, you see the first grapes gradually change color. 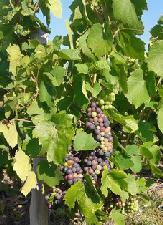 Of course, we have to wait one month before harvest and the transformation is still very shy but it is the beginning of veraison. 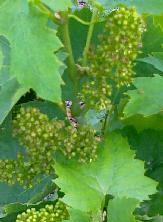 06.07.2009 : Since the flowering of the vines, we have an ideal time for the maturation. Of course, like every year we have some storms but the weather is warm without being too wet. 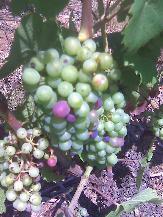 the wet passages are followed by dry weather, which helps prevent the development of rot and vine diseases. The treatments are also more limited this year. 30.05.2009: the vine is in bloom. 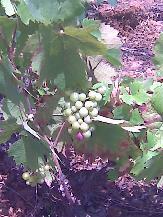 Since last week, the vine has flowered. Last year, the flower came around the June 18th and the flower comes with more than 2 weeks in advance. It is an ideal weather during the flowering - with the exception of a cold passage last week - and we'll probably get one harvest more homogeneous than last year. 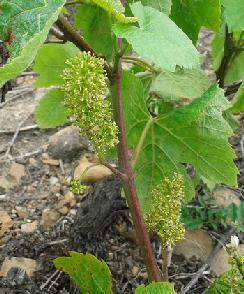 The flowering period is always important for the future harvest. 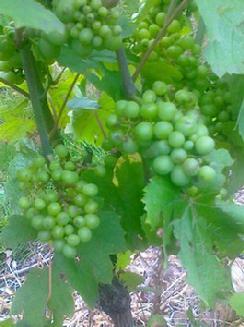 We should harvest between end of August and early September. 06.05.09 : Over the past three weeks, the vine grows very quickly and you can see the difference on the pictures. Now, little by little the vine becomes green. After a cold winter, and especially that lasted over time than other year. For example, the gel was permanently installed in mid-December until mid-March. Since then, little by little, time is more lenient; these last days, it looks like to summer. 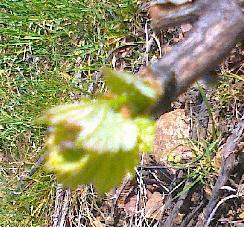 This week the vine begin to change, ie that we have seen the first leaves. 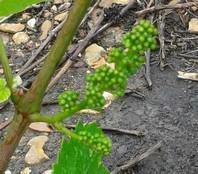 If everything goes normally, the flower of the vine should be in late May / early June, but we will talk in time. During three days, we met Czech people, importers, wine lovers, restaurants, specialized shops... and our wines met a real success. Incontestablement au sommet. 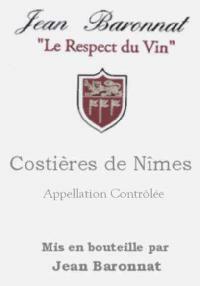 Ici, on a pour devise « Le respect du vin ». J’aime bien Jean-Jacques Baronnat qui dirige cette maison familiale de négoce, créée il y a plus de 100 ans par son grand-père, alors producteur en Beaujolais. Remarquable Moulin à Vent 2006, de très jolie couleur grenat, charnu, au nez de fruits surmûris (framboise, cassis) et d’humus, très classique, un vin qui associe couleur et matière, d’excellente garde. 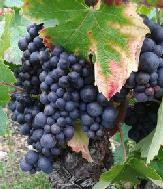 Le Fleurie 2006 est complexe et harmonieux, avec ces nuances se définissant par des arômes de framboise, de fraise des bois, un vin de couleur profonde. Excellent Brouilly 2006, corsé, un vin qui sent bon les fruits rouges mûrs et les sous-bois, de bouche savoureuse. Goûtez aussi le Saint-Véran 2006, de belle robe pâle, avec cette touche d’acidité alliée à une rondeur agréable, où s’entremêlent des notes d’amande, de fruits mûrs et de bruyère, et le Mâcon-Villages blanc 2006, souple, tout en arômes, au nez complexe et puissant (acacia, poire), très bien équilibré, de bouche parfumée et ample. Beau Morgon 2005, au nez de mûre et de fumé, aux tanins présents, un vin qui poursuit une très belle évolution. 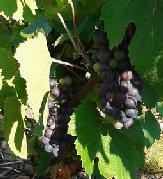 Le Crémant de Bourgogne est tout en arômes, au nez intense et complexe (fleurs fraîches et musc), de mousse crémeuse. Cette affaire familiale créée au début du siècle dernier est dirigée depuis 1985 par Jean-Jacques Baronnat, petit-fils du fondateur. 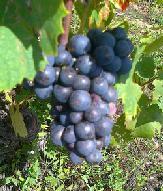 La sélection 2006 d’un grenat assez intense s’ouvre sur des parfums de petits fruits rouges (cerise). Ces derniers accompagnent une bouche fraîche et équilibrée aux tanins qui s’arrondissent. On pourra déguster ce vin dès maintenant ou bien l’attendre encore un à deux ans. 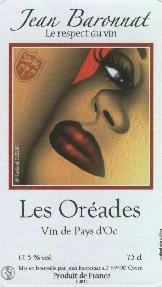 Les Oréades : a new label created by the famous japanese artist Radical Suzuki. 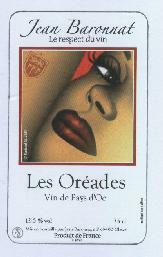 The Oréade was a nymph of the meadows and woods: it symbolizes the campaign and we have decided to dedicate a vintage because it symbolizes the land of our wines. Jean Baronnat company will be closed this summer between from the 31st of July and the 17th august 2009. 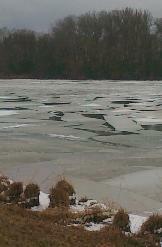 Since the early spring and, with the exception of the second half of March, temperatures were very low for the season. 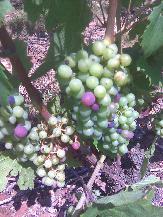 Maturation of the grapes is laborious. Now, we are realizing some damage caused by heavy winter frosts: though in most cases the vines has not been destroyed by frost, it nevertheless suffered three weeks of severe frost of February. 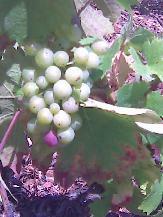 One obtains grapes of all sizes, some with tiny grains. 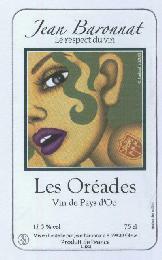 A new label created by RADICAL SUZUKI for our wines Les Oréades. Oréade was a nymph of the meadows and wood: it symbolizes the countryside and we decided to dedicate a vintage to him because it symbolizes the soil of our local wines. You will find a very pretty label created by Radical SUZUKI, we invite you to discover his web site. 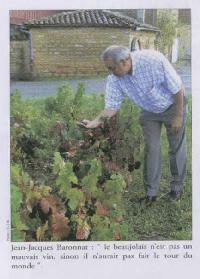 "Take Régnié for example, a vintage born in 1988. Who knows this name today? questions Jean-Jacques Baronnat, directing house of Baronnat company. 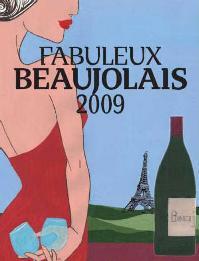 Before adding: If the Beaujolais wine were a bad product, we would not sell all over the world. However, of names seem less to suffer that others, like Brouilly, Moulin à Vent, Fleurie, Morgon or saint amour." 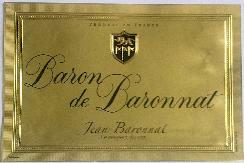 Jean Baronnat company sell now wines in Turkey. Since the last summer, you can find our wines in Turkey. 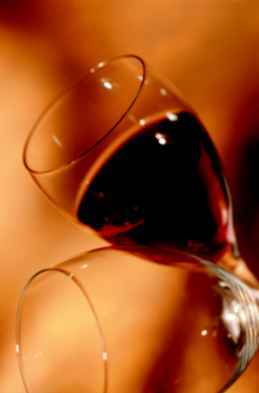 We give you councils concerning the service of the wines and how to taste them.